Carterton District Council regularly undertakes a residents’ satisfaction survey to ensure the council is meeting the needs of the people in the Carterton District. In 2017 the survey changed from a three-yearly survey to an annual survey conducted online by a sample population. The survey provides an overview of the general satisfaction of residents, as well as a specific breakdown in relation to services, facilities and other activities performed by the council. The results of the 2018 Annual Residents Survey has provided Carterton District Council with useful insights into our performance and where we could improve. 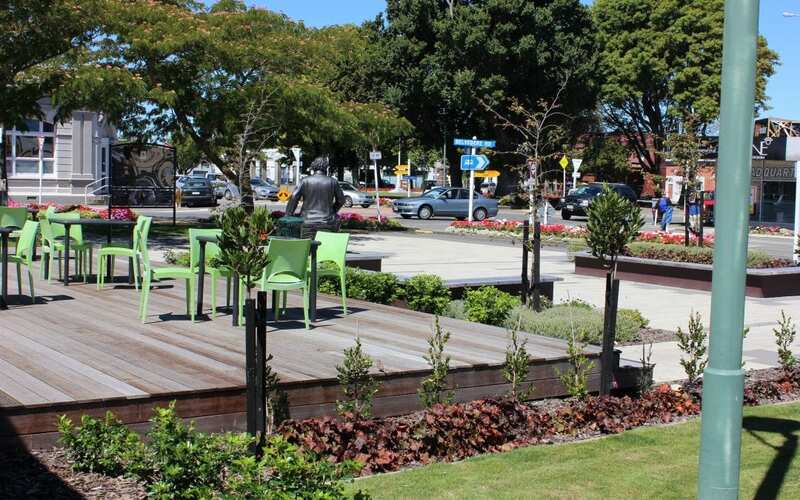 As expected, Carterton’s public facilities and districts parks, reserves and open spaces were rated exceptionally well. The Events Centre rated highly, with 89% of residents either satisfied or very satisfied, which is up from last year’s 87%. The library also received a great response, with 93% satisfaction, up from last year’s 89% and the swimming pools receiving a 74% satisfaction rating. The findings show at an overall level, 63% of residents are either satisfied or very satisfied with the council’s facilities and activities. This figure is down on lasts year’s figure of 67%, but work is already underway to improve in the areas highlighted. One area which received a decrease in satisfaction on the previous year was waste management. Work is being doing by all three Wairarapa councils to provide residents across the region with increased capacity via a recycling wheelie bin rollout later this year. The council has also recently invested in a new piece of equipment which will make the footpath cleaning easier and more efficient. The council is also expanding its stormwater network as part of its Ten Year Plan. The survey results also highlighted our residents wanted more access to decision making. The council has increased its engagement activities recently with informal catch-ups in public spaces. The councillors also decided to consult on its 2019/20 annual plan, even though the Act doesn’t require it. This will give them the opportunity hear what people have to say about some of the proposed new projects before making any decisions. Work is also underway at creating more avenues to provide feedback on what is being discussed at council meetings. Residents’ satisfaction was also impacted by their view on value for money. The council has been working hard in respect to reducing the average property rates increase under the draft 2019/20 Annual Plan from what was previously forecast. The rates increase of 3.9% is less than predicted for year two of the Ten Year Plan, which was 4.5%. Carterton Mayor John Booth said it was good to hear feedback from residents about the council’s performance. “It’s great to hear our residents are still enjoying our state-of-the art Events Centre which is considered to be one of the top small venues in the country,” Booth said. “We have great public facilities here in Carterton, and I’m pleased that our library, swimming pool and parks are valued by our residents.